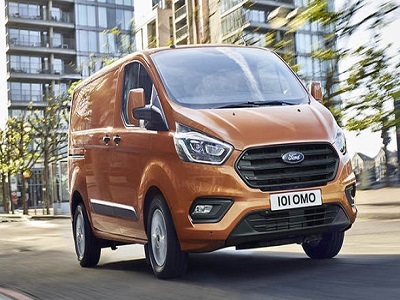 On the Ford Transit Blog website, every utility van owner of Ford Transit, Ford Transit Custom, Ford Transit Connect will find information about new vehicles and interesting facts about Ford's family of commercial vehicles. 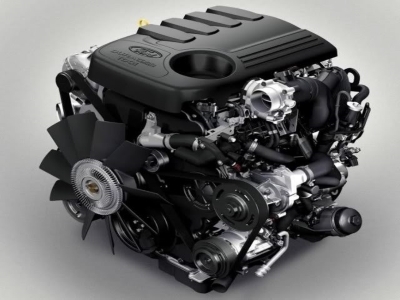 These are both the latest news from the world of motoring and practical knowledge about the use of Ford vans, such as the Ford Transit Courier. 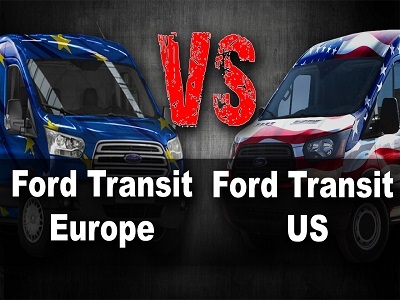 With our Ford Transit Blog you will learn about the existence of electric Transit vans, building your own motorhome as well as high quality spare parts. Much of this information helps vans owners repair their vehicle or better use the delivery truck. We share this knowledge with you completely for free. Providing information on Transit's security in the winter as well as differences between Ford Transit and the American Ford E350. We don’t limit ourselves to one generation, we write for owners of models from various years. Fans and owners of Ford Transit MK1 will also find something for themselves in the Ford Transit Blog. This are informations that you will not find on other websites. 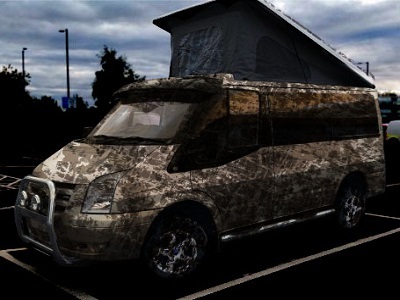 Ford Transit - How To Build A Camper Van? Electric Ford Transit is now available! Ford Transit Supervan - King of Delivery van! 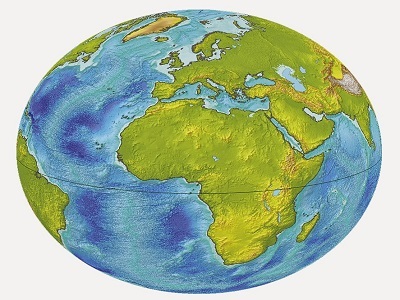 Parts trade - how does it look in different parts of the world? Ford Transit Custom in a new release !! !